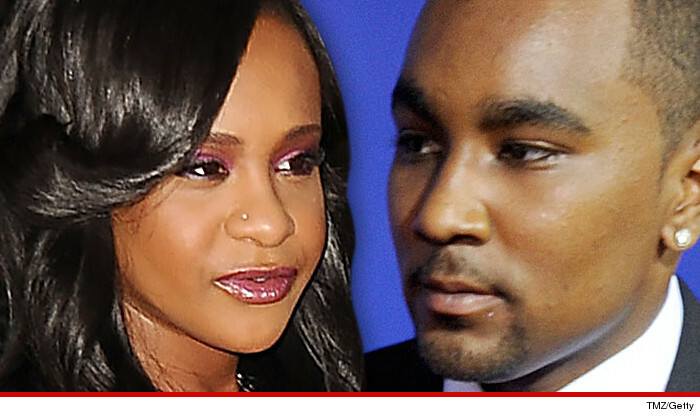 Prosecutors have amped up interest in the Bobbi Kristina case, because it appears she's about to die and it would turn the case into a full-blown murder investigation ... with her boyfriend, Nick Gordon, as a person of interest. The family's decision to take Bobbi Kristina off life support signals that Whitney Houston and Bobby Brown's daughter is about to pass, and the D.A. has already taken notice. The Fulton County D.A. tells TMZ, " In view of the new circumstances regarding the health status of Bobbi Kristina Brown, we will be reviewing the case with greater interest." TMZ broke the story ... police opened a criminal investigation shortly after Bobbi Kristina was found last January submerged in a bathtub. As we reported, bruises were found on her body and police suspected foul play, and began investigating her BF.